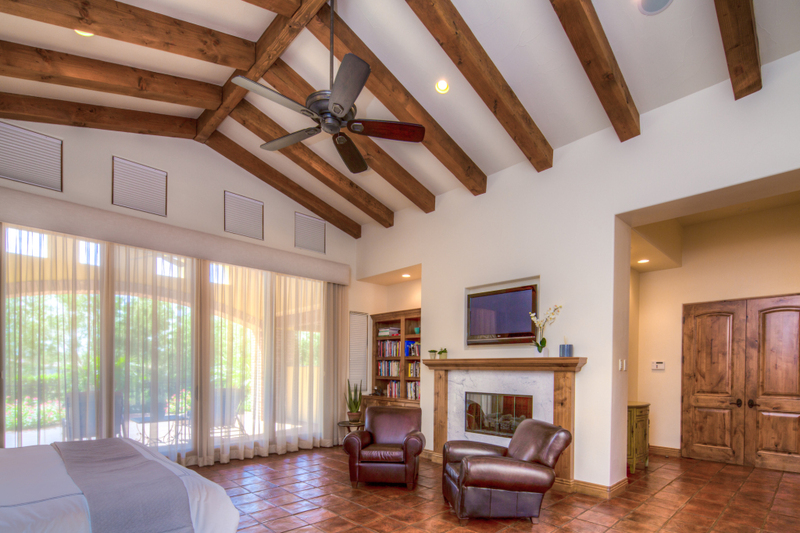 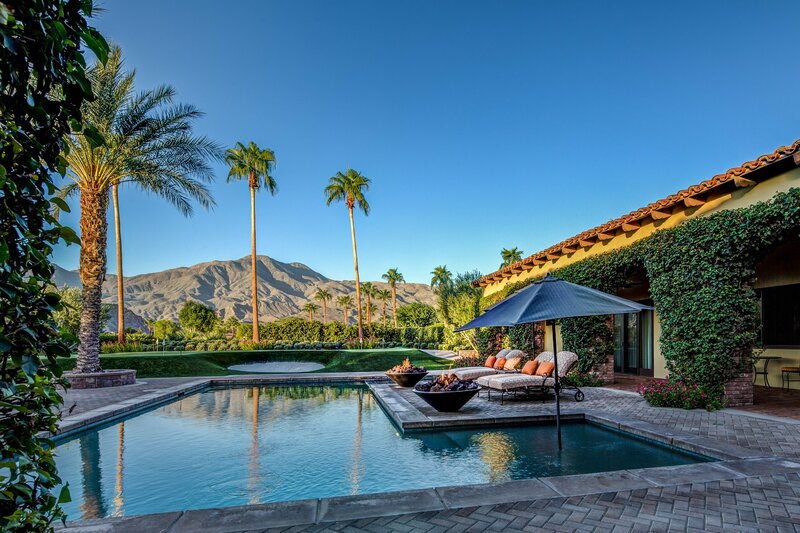 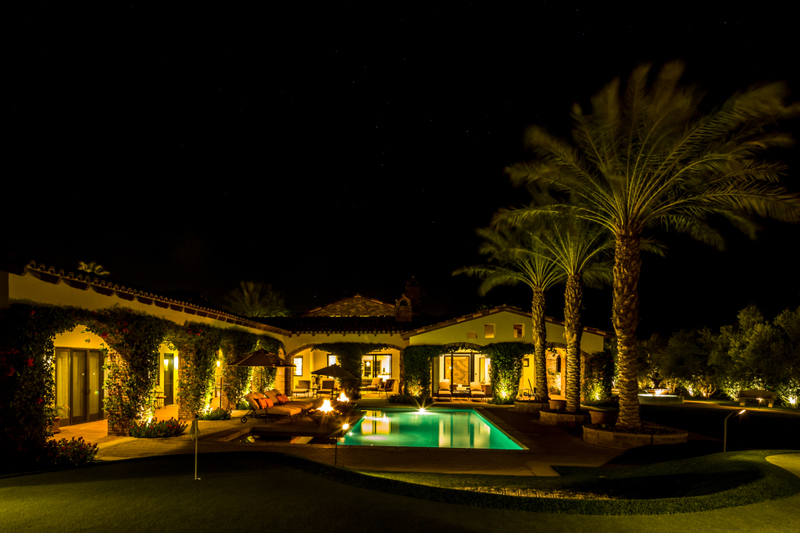 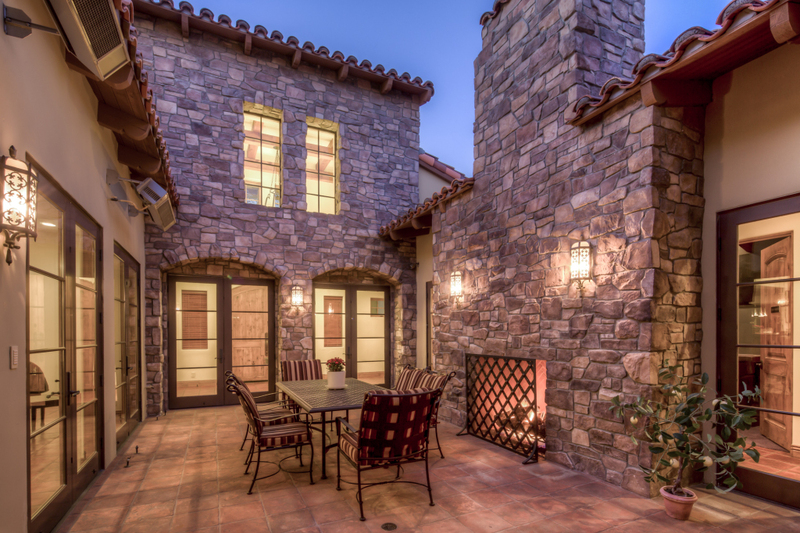 Welcome to Villa Oliveto, the MOST private estate within the gates of PGA West. 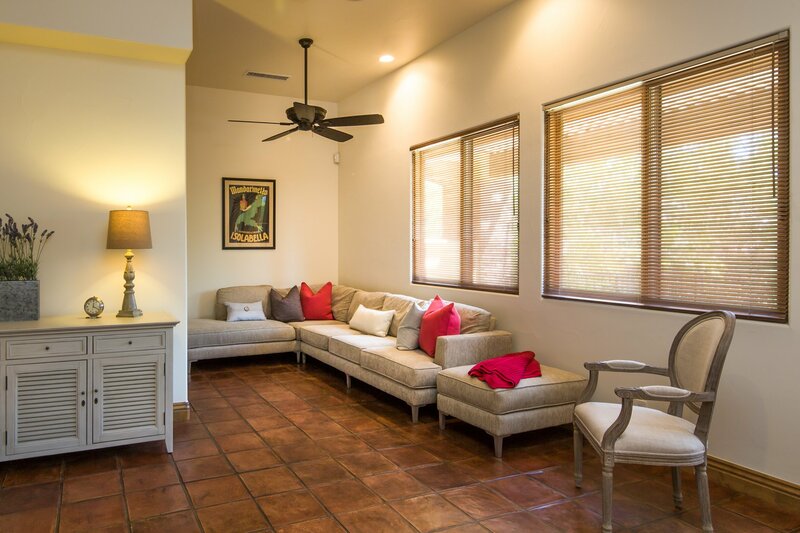 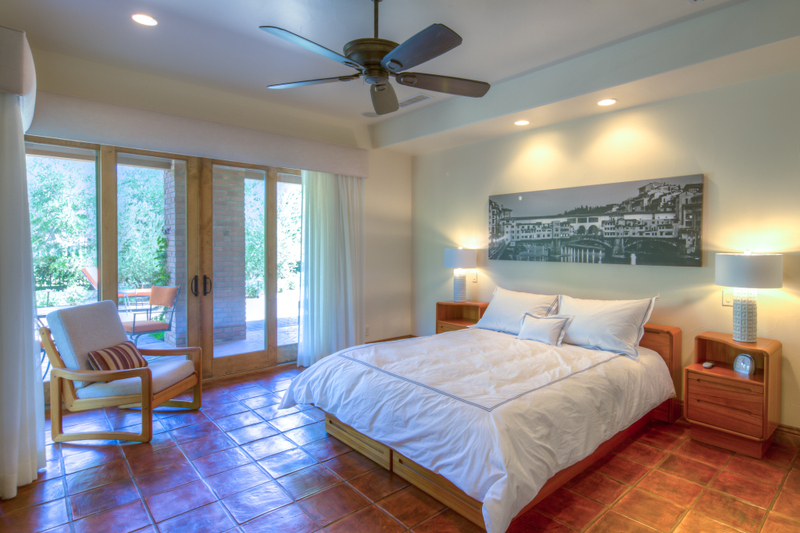 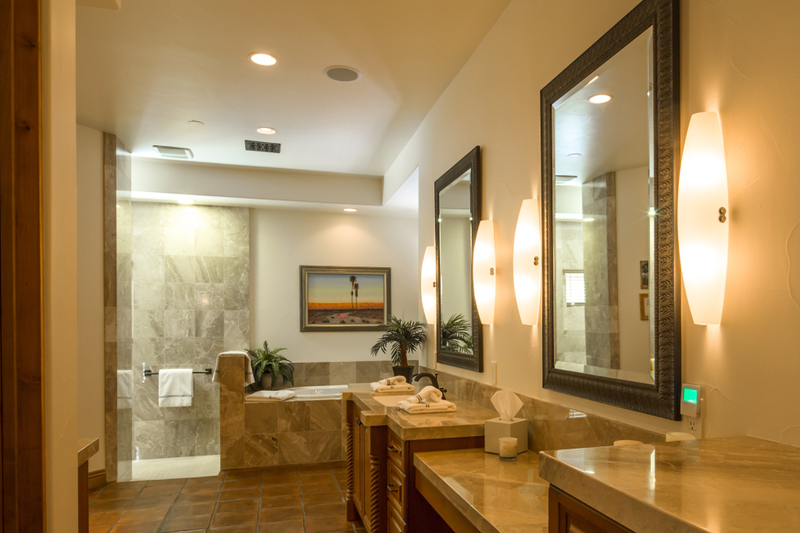 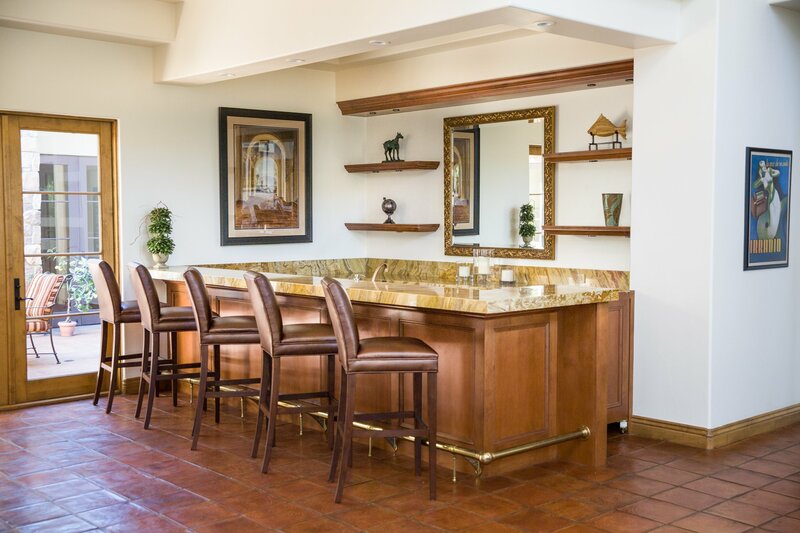 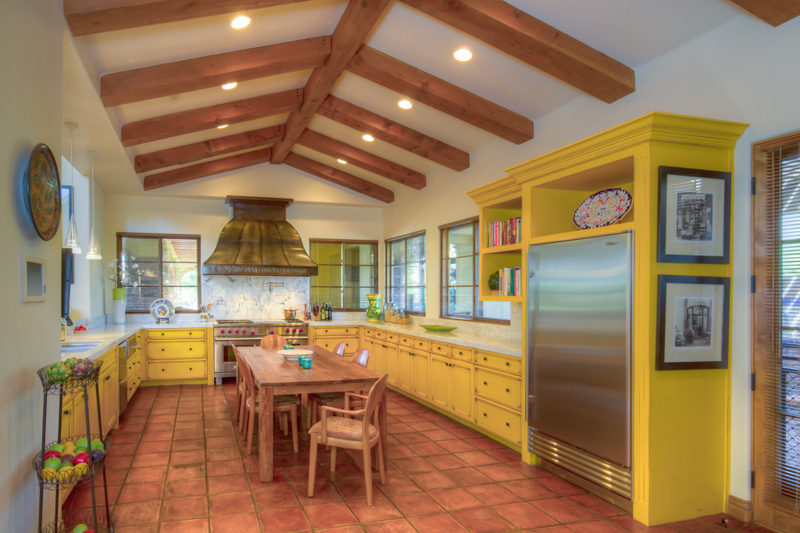 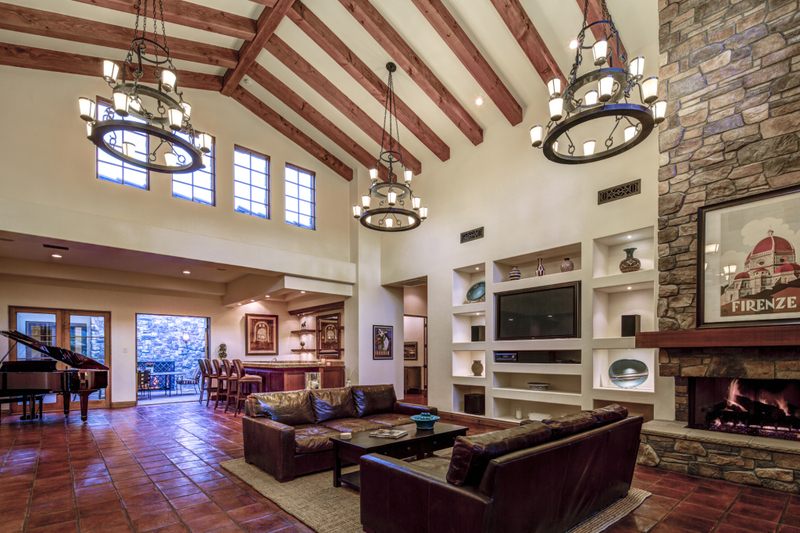 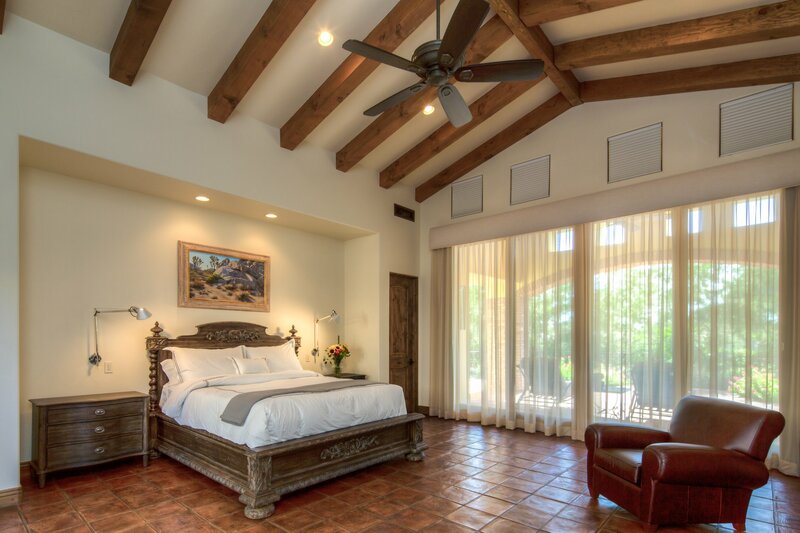 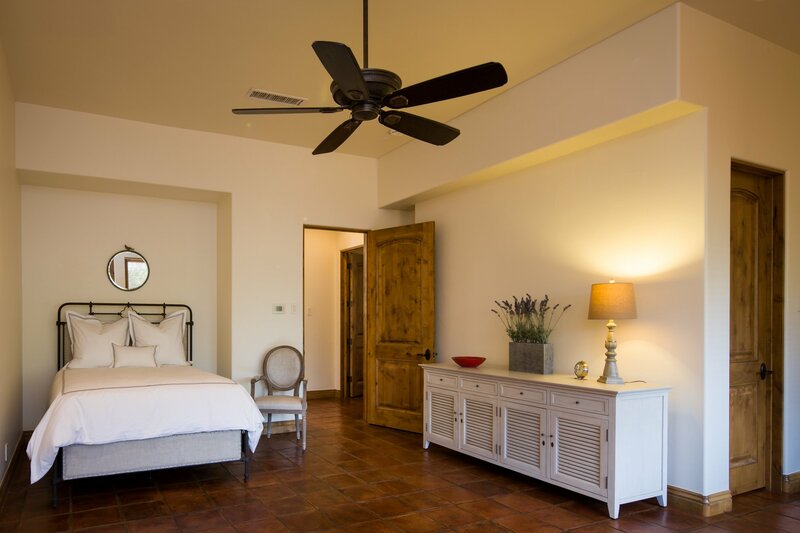 Designed by distinguished architect Andrzej W. Weber, the property is located on 2 lots of the private enclave of Peninsula Park, surrounded by the sculpted panorama of the Santa Rosa Mountains and host to many PGA Tour events. 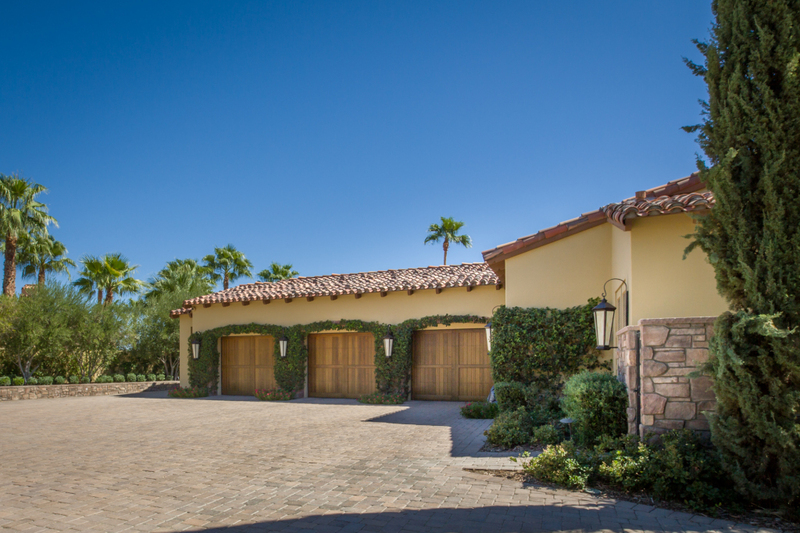 Impeccable finishes throughout the 5 bed & 5 1/2 bath home, with spectacular home theater, putting green and 2 bed & 2 bath casita. Providing a great open floor plan with vaulted ceilings, wood panel doors & imported Spanish tiles, wood beams, whole house lighting system, gourmet kitchen with Carrara marble countertops and top of the line appliances. 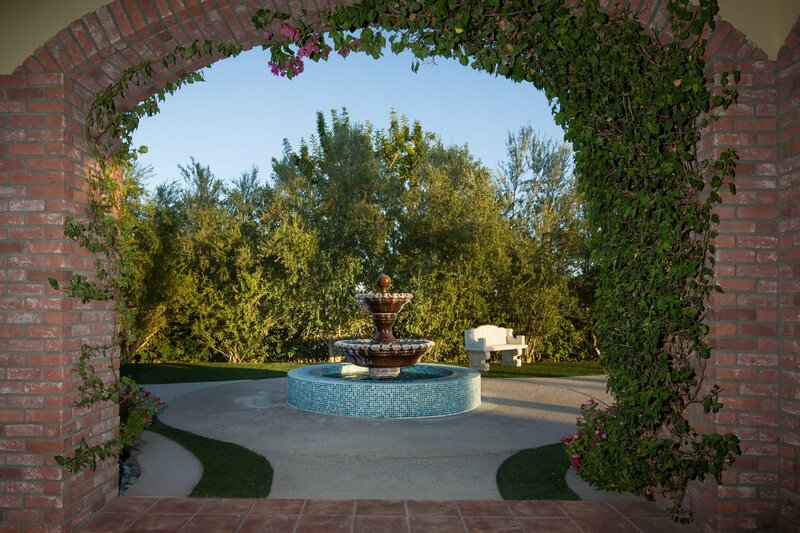 Large glass doors open to hundreds of olive trees & shrubs that surround the estate providing a beautiful green landscape year round. 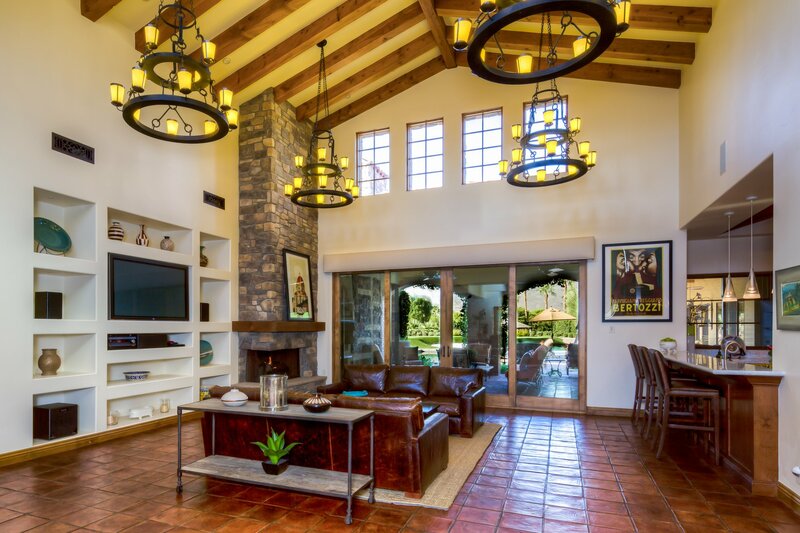 Entertain family and friends under the expansive outdoor living areas with fireplace overlooking the lush landscape & resort-style pool, built-in barbecue, and a commercial-grade pizza oven. 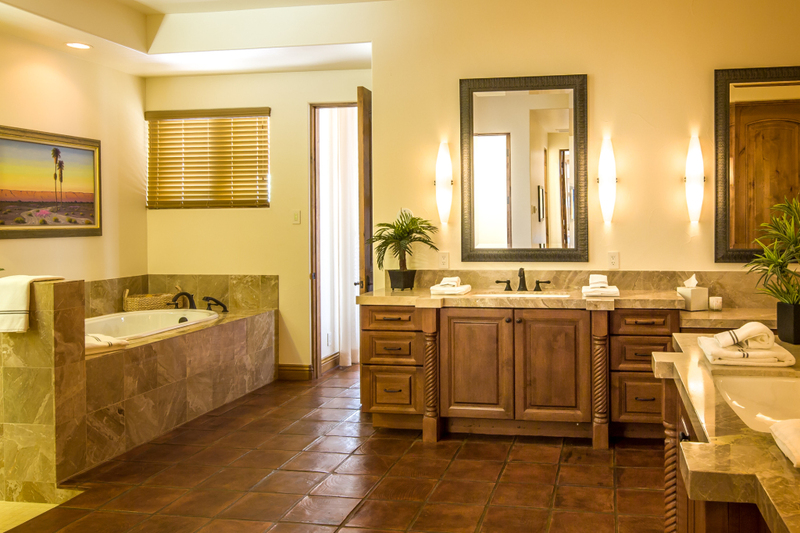 Enter a lavish master suite with fireplace, which includes luxurious bath with his/her large walk in closets. 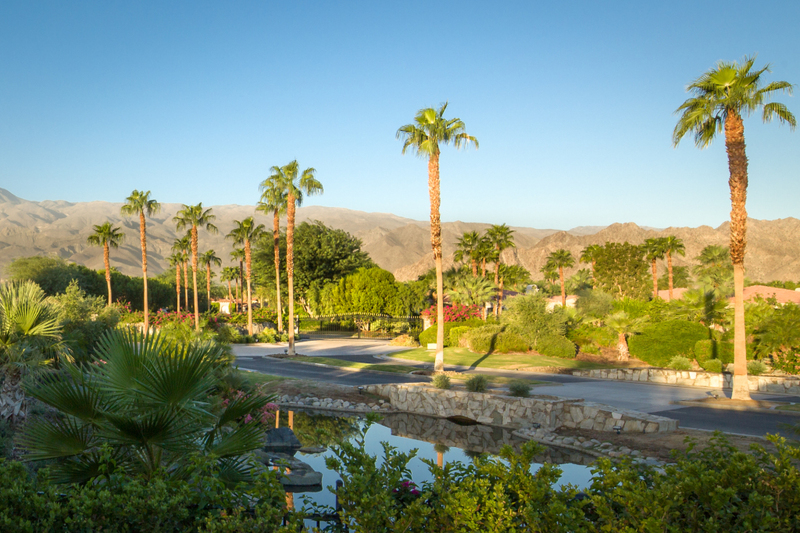 From Hollywood’s most high profile celebrities and presidents, to numerous PGA Tour pros, many have enjoyed PGA West as the celebrated locale for some of the sport’s finest moments. 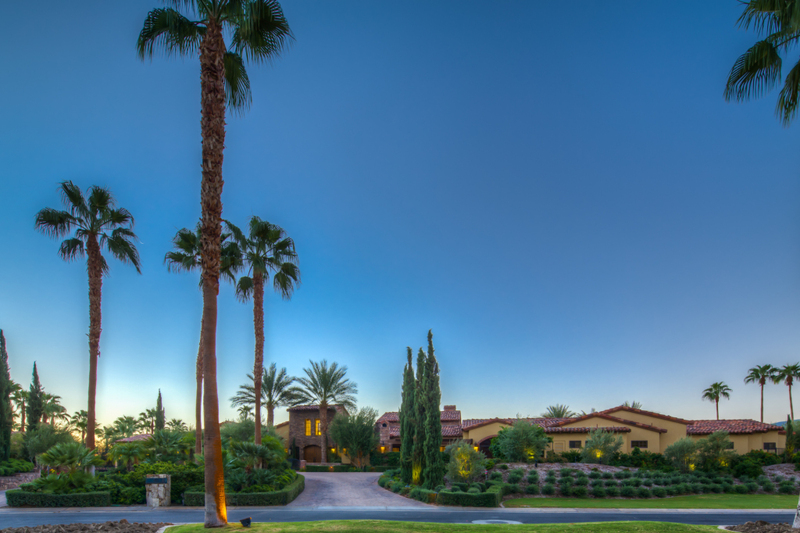 Here, you have 109 holes of championship golf on six legendary courses, three amenity-filled magnificent Clubhouses with bountiful dining and recreational options, a full-equipped private fitness facility at The Health & Racquet Club and 19 tennis courts with hard, grass and clay surfaces open to Members of the Club. 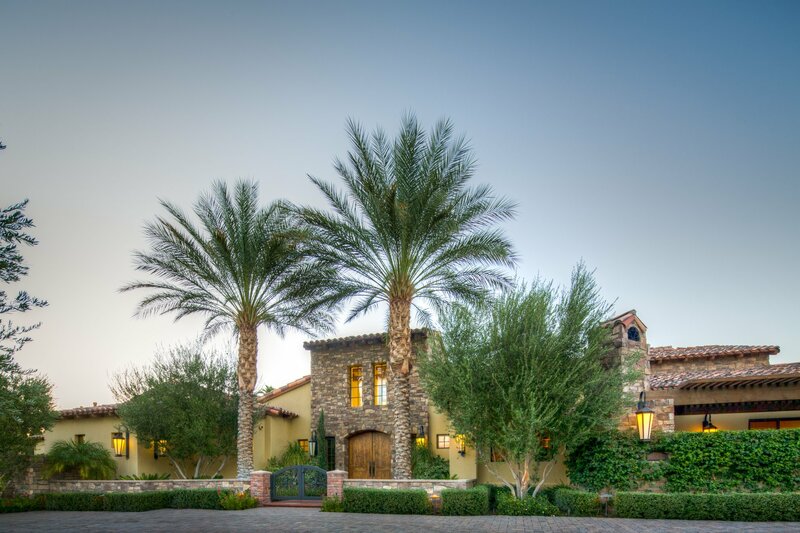 Villa Oliveto Lifestyle from Josh Reef on Vimeo.